"This is the third installment in a trilogy of cases arising from an almost $1 billion bribery scheme that reached the highest echelons of the Uzbekistan government and was orchestrated by some of the largest telecommunications companies in the world," US Attorney Geoffrey Berman stated in the release. MTS agreed to pay a total criminal penalty of $850 million to the United States, including a $500,000 criminal fine and $40 million in criminal forfeiture that the telecommunications giant agreed to pay on behalf of an Uzbek subsidiary, Kolorit Dizayn, the release said. MTS also agreed to the imposition of an independent compliance monitor for a term of three years and to implement rigorous internal controls and cooperate fully with the Justice Department’s ongoing investigation, the release noted. Bribes paid by MTS and a subsidiary to Gulnara Karimova, the now-estranged daughter of former Uzbek leader Islam Karimov, totalled $420 million, according to the release. 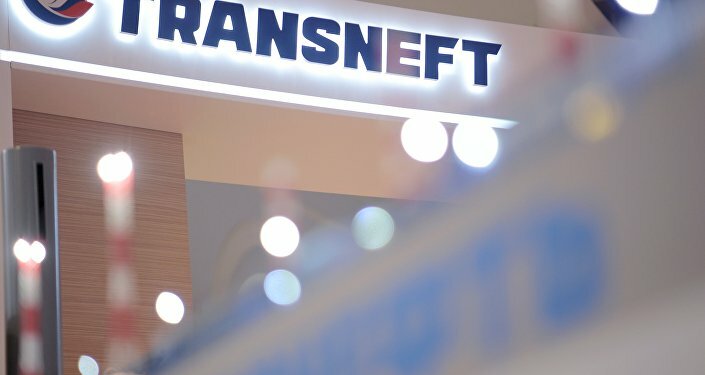 The release identified MTS as the largest mobile telecommunications company in Russia and an issuer of publicly traded securities in the United States. The settlement included a $100 million civil penalty payment to settle charges by the US Securities and Exchange Commission, the release said.